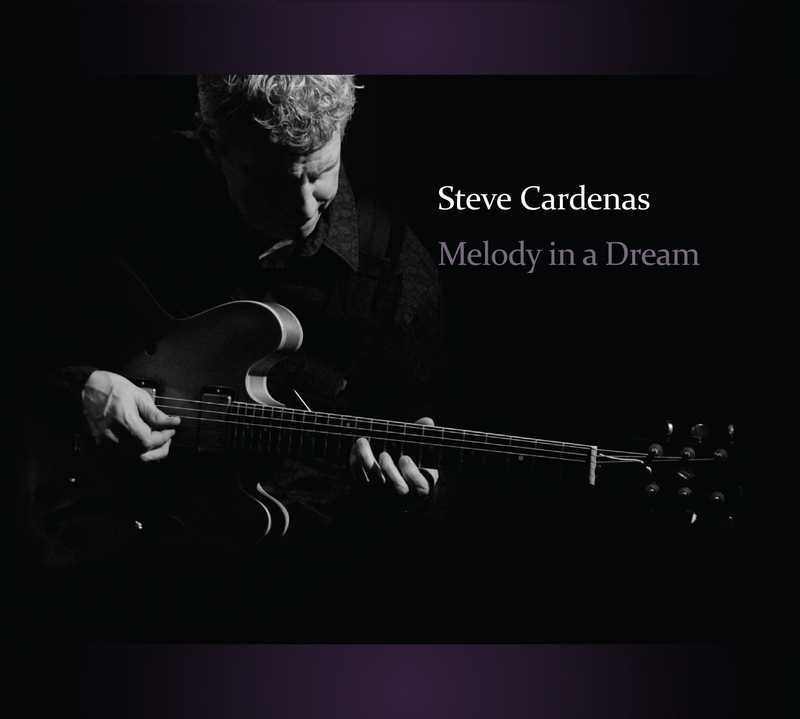 Guitarist Steve Cardenas has been at the forefront of the New York City jazz scene for years. 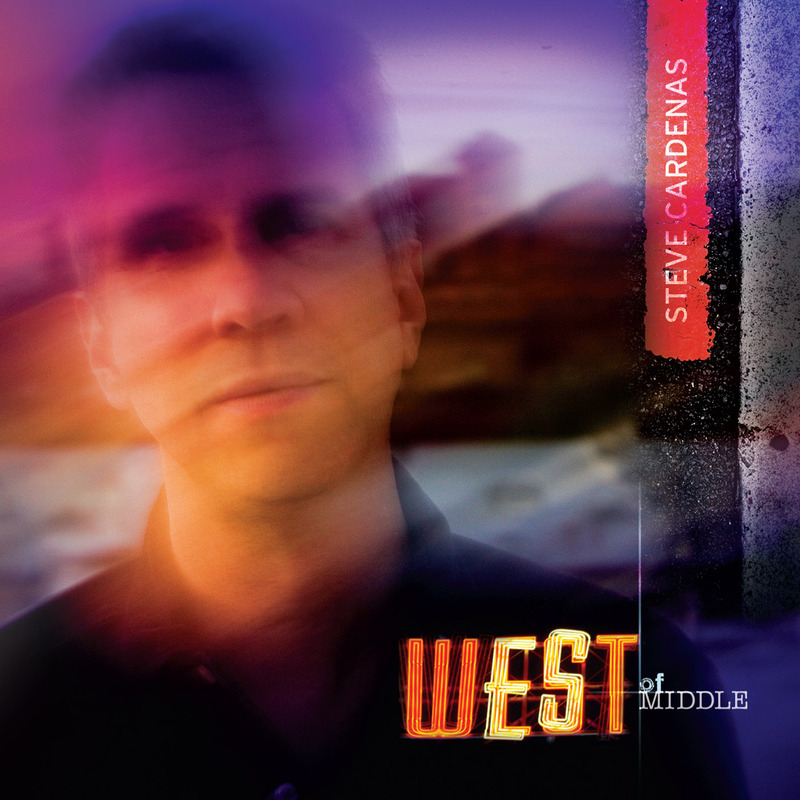 But for all his time out East, he hasn’t forgotten his Midwest roots.West Of Middle presents Cardenas, along with his excellent rhythm section of bassist Ben Allison and drummer Rudy Royston, on his own expansive tunes that bridge the genres of jazz and roots rock. Cardenas’ twangy and singing guitar lines – which combines Pat Metheny’s heartland warmth, John Scofield’s bite, and Jim Hall’s improvisational fluency, are sumptuously supported by bassist Ben Allison and drummer Rudy Royston on the CD’s nine diverse tracks. Save for Cardenas’ peppery, Latin-rock take on Keith Jarrett’s “Blue Streak,” all of the selections are Cardenas compositions. “Burt” and “Backroad” open and close the CD with finessed, funky grooves that would be at home on the iPod or at the rodeo, contrasted by the almost Ornette Coleman-esque freedom of “Roundup” and the interactive rhythm games of “RR.” “The Horse You Rode In On” is a waltzy number suited for open sky nights and the title track is a pleasing ditty that would be welcome in any American garage. The loneliness of the wanderer is achingly echoed on the ballad “Drifter,” and “Spindle” also displays a vulnerable ballad form, kept adrift by a soft backbeat. Nate Chinen's great review of the CD release gig in the NY Times June 3, 2010 edition. Speak French? Check out the review in the Oct. 2010 issue of Jazz Magazine.